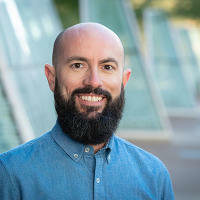 When it comes to the best things to do in Phoenix, few people know more than the experienced concierges at Greater Phoenix’s resorts and hotels. We’ve got tips, secrets and recommendations from more than a dozen concierge hosts, and we’ll be sharing their insider knowledge with you during the coming months. 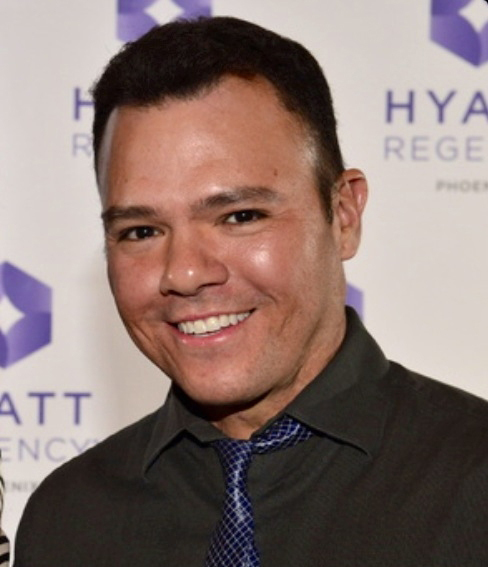 This week we feature James Cordova of the Hyatt Regency Phoenix. First Fridays Art Walk: One of the largest in the country! Japanese Friendship Garden: A gift from Himeji, Japan, one of Phoenix’s sister cities. 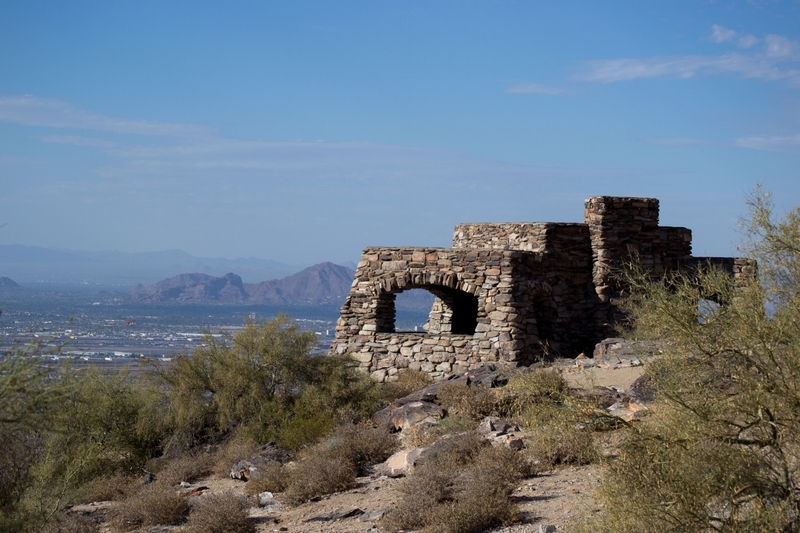 Dobbins Lookout at South Mountain Park and Preserve is, without question, the best view of the entire city. You can hike, bike or drive to the top. The trail along Central Avenue known as the Murphy Bridle Path. The beautiful homes and mature trees make this a popular stretch for runners, bikers and strollers. It’s the best place to people watch during your Saturday morning workout. Start with a morning round of golf, follow that up with a massage at one of the resort spas, enjoy dinner at the Compass Grill then off to catch a symphony, ballet or opera. Compass Arizona Grill: Amazing views, amazing steaks, and the sunsets can’t be beat! Durant’s: Walking into this restaurant is like walking onto the set of Mad Men: Sinatra, a stiff martini and a rare steak. Canyon Café: “Where can we get Mexican food?” is the most frequent dining request I get. Canyon Café is my personal favorite. It’s a downtown fixture thanks to its unique chips and salsa, “Two-Limit Margaritas” and beautiful patio. The Arizona Capitol Museum. The government offices have moved, and the original building now houses three floors of museums. The original House of Representatives and Senate chambers look just like they did in 1912. 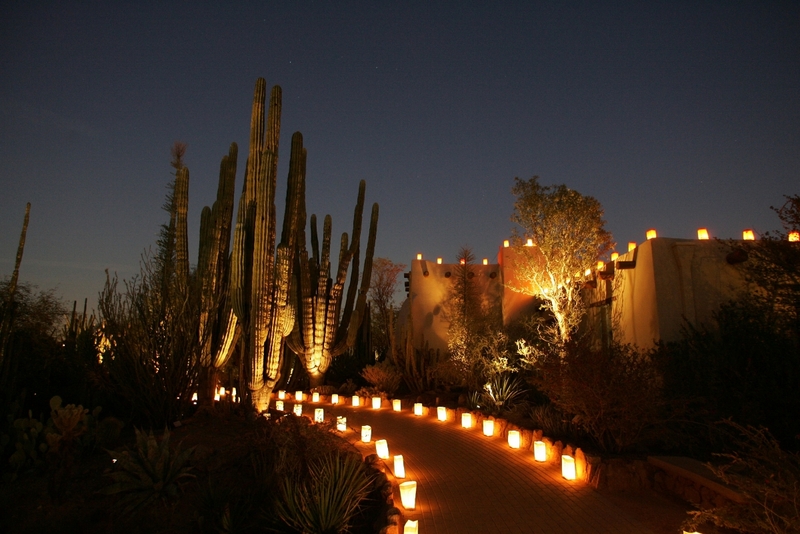 Las Noches de las Luminarias at the Desert Botanical Garden is a unique way to welcome the holiday season here in the Valley. It wouldn’t be an Arizona Christmas without a visit here. It will take place Nov. 29 through Dec. 31 this year. How long have you been a concierge at the hotel? The Hyatt is a convention hotel with 696 rooms. 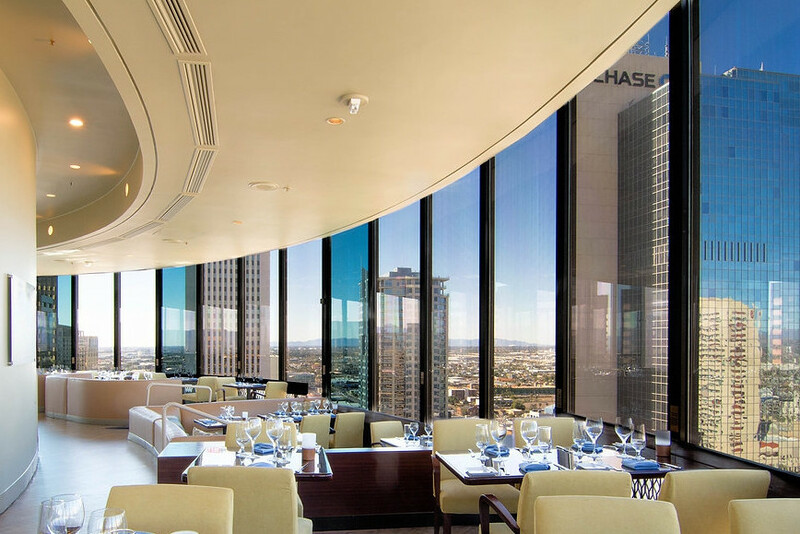 The distinctive crown of the hotel houses Arizona’s only revolving rooftop restaurant and serves as a focal point of the downtown Phoenix skyline. Do you have any fun facts about The Hyatt Regency Phoenix? The hotel, along with other Phoenix skyscrapers, was destroyed by a comet in the 1978 made-for-TV movie A Fire in the Sky.